Scottsdale is a prime destination for those who love outdoor activities and beautiful sunny weather. We have over 300 days of sunshine per year and a warm welcoming atmosphere. It is easy to fall in love with Scottsdale and want to own a home in Scottsdale. It is a lifestyle for those who love fun in the sun. We have an abundance of world class golf courses, resorts, spas and shopping. 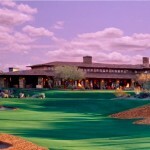 Scottsdale is perhaps best known for its golf courses. With over 50 golf courses in Scottsdale and 200 in the Phoenix area, it is no wonder that we have a reputation as a golfers paradise. 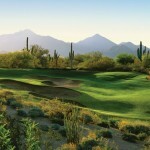 Many golf courses in Scottsdale are ranked in the top courses in the United States, including Troon North. If you are not a golfer, there are many other things to keep you entertained and excited. Scottsdale is brimming with activities for all members of the family. The shopping in Scottsdale is phenomenal with all of the top boutiques and department stores to choose from. 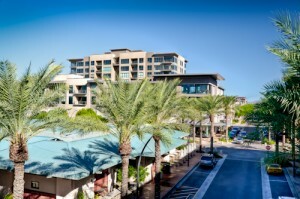 Some of the best shopping can be found at Kierland Commons, Scottsdale Quarter or Scottsdale Fashion Square. If you are a sports fan then you are in luck. The Phoenix area has a team for all major sports. Watch your home team play or root for Phoenix. Attend an NFL, MLB, NBA or NHL game. Annual events in Scottsdale include the Barrett Jackson Auto Auction, Arabian Horse Show, The Phoenix Open Golf Tournament (fun just to drink and watch) or Cirque du Soleil. Want to spend some time in the sun? 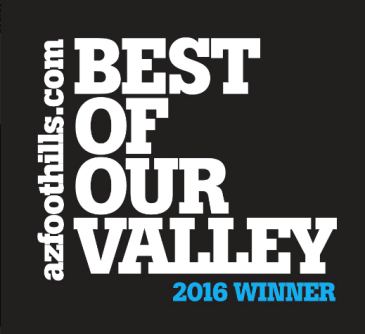 Enjoy any of our hiking trails which range from walking on easy paved paths to hiking up Pinnacle Peak or Camelback Mountains. Want to spend a day relaxing at a spa? You have come to the right place. We have dozens of independent spas and don’t forget about our luxurious spas at the resorts. After a day of fun, enjoy a meal at one of the many casual or fine dining restaurants. There is nothing like a margarita while watching the sun set against the distant cactus. The bottom line is that now is the time to take advantage of the low prices on Scottsdale real estate. Home prices are slowly rising but there are still plenty of deals to be found. 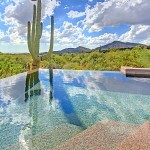 If you are in the market for a vacation home in Scottsdale you have come to the right place. 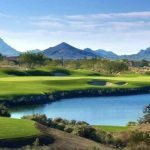 Search all Scottsdale homes and condos, or use our interactive golf communities map to find a golf retreat. Whether you are looking for a small condo that you can “lock and leave” or a golf course home for family retreats, you won’t have a problem finding beautiful properties in Scottsdale. 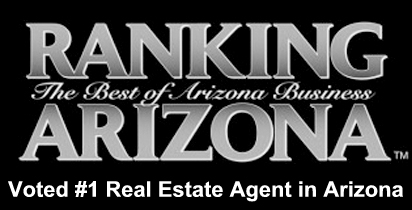 Call or email me to schedule an appointment to view homes in Scottsdale. 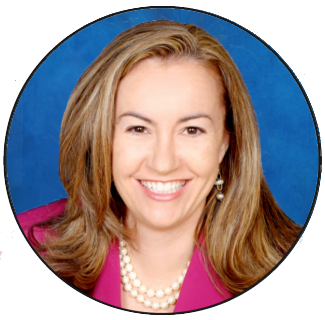 I would love to help you find your Scottsdale vacation home.